SwissTool.co.uk does not supply any products to persons under the age of 18. 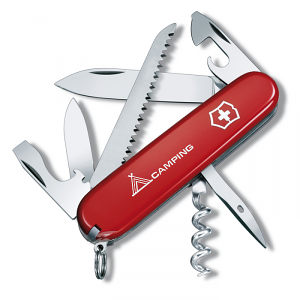 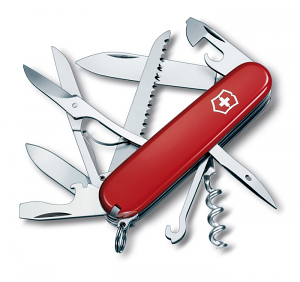 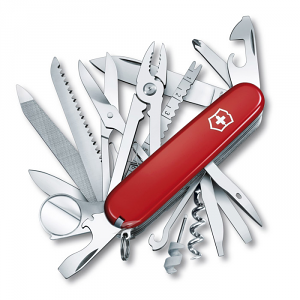 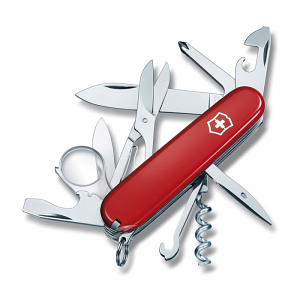 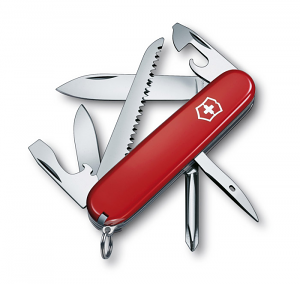 We know that a Swiss Army Knife is an essential piece of gear for Scouts, Cubs, Duke of Edinburgh participants, however it is against the law for us to supply you with our products. 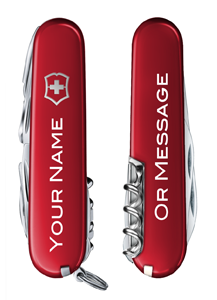 If you are flagged by our system and are unable to provide a valid proof of age your order will be cancelled and a non-refundable administration fee of £25 may be deducted from the card used.